Go easy on yourself this year. 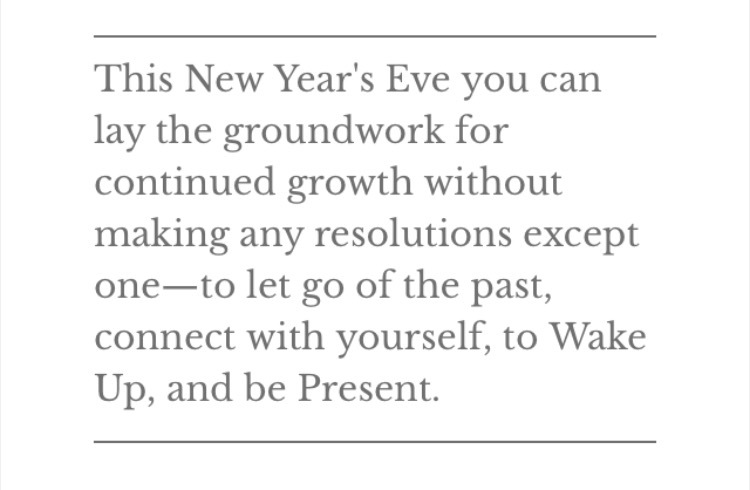 Start by only making this one resolution that can (and will!) change your year for the better in endless ways.